Trying to drink more water, but craving more flavor? 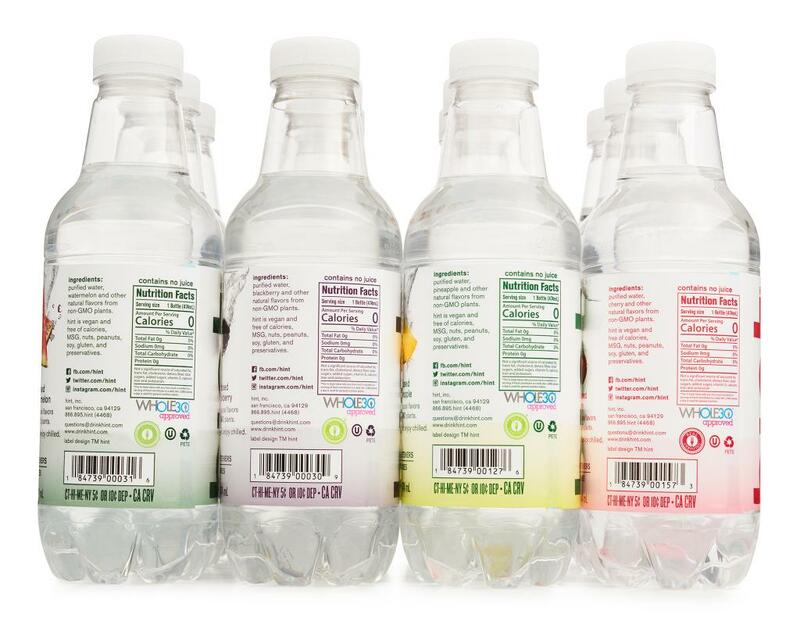 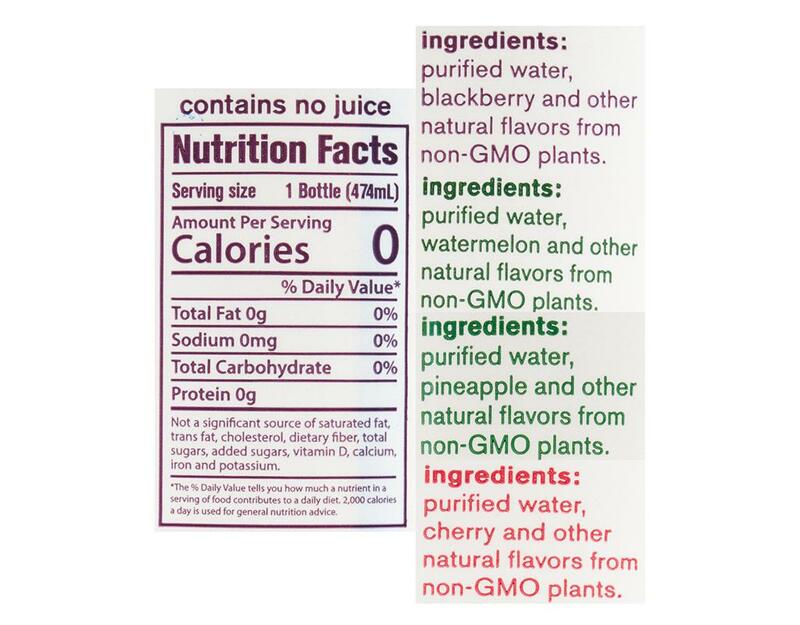 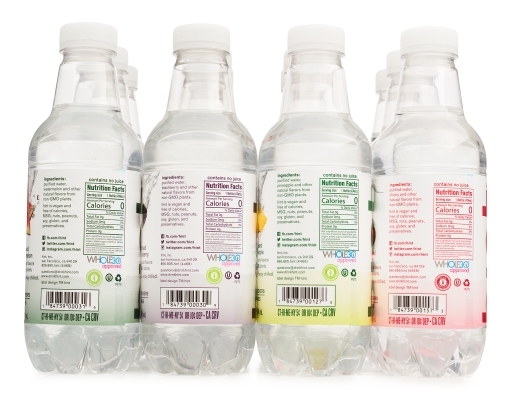 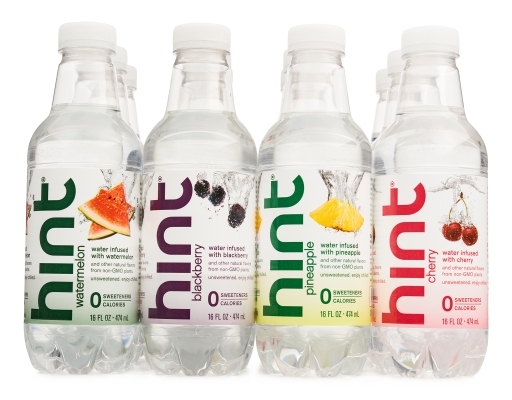 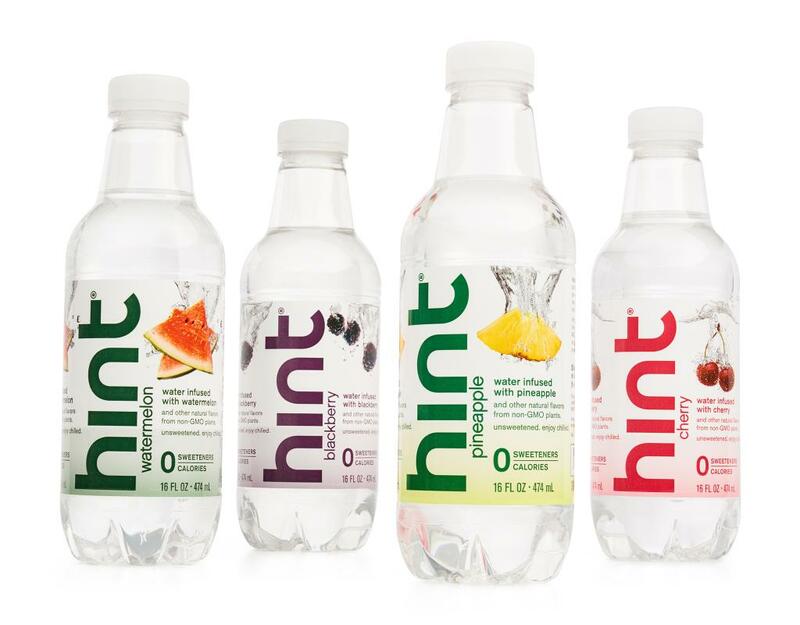 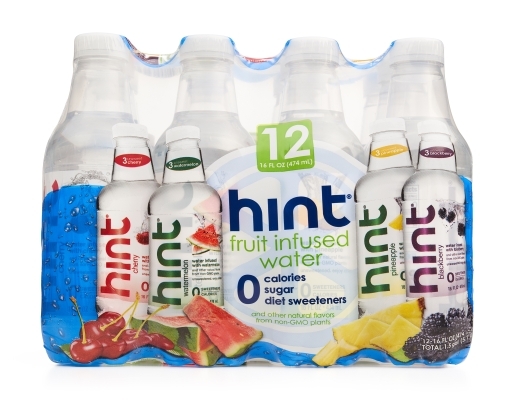 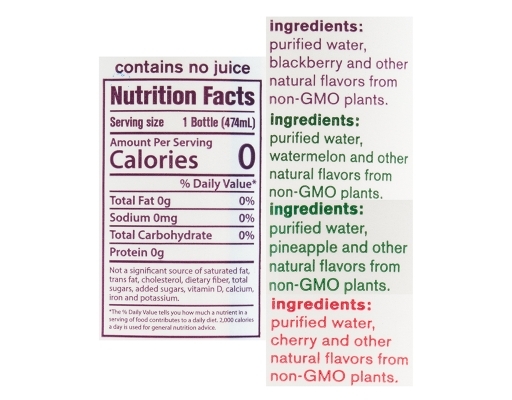 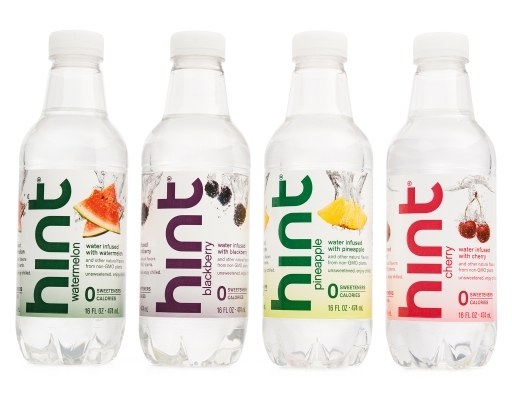 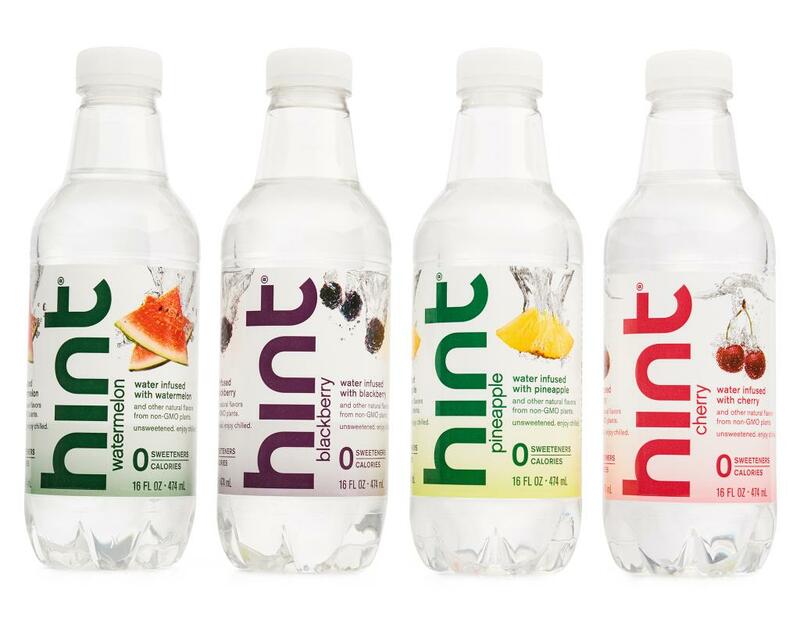 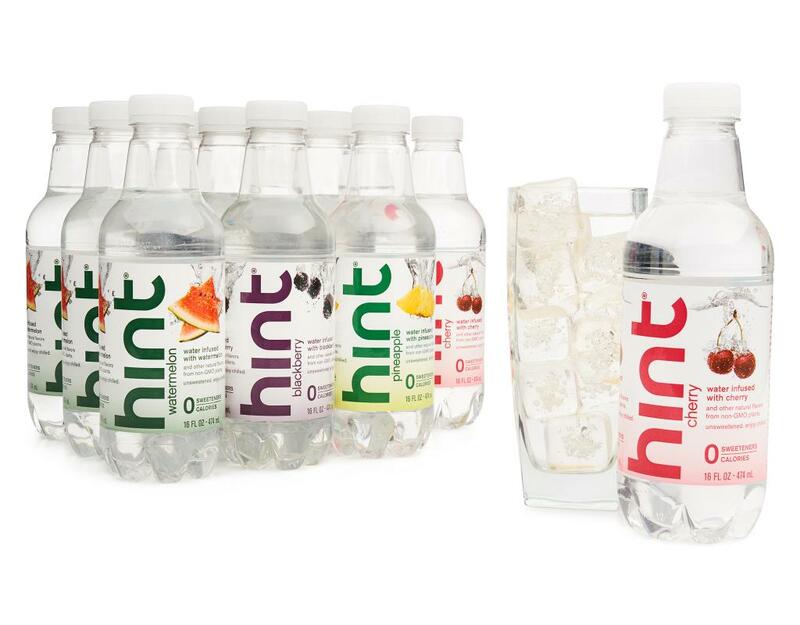 Here’s a hint: The Hint Water variety pack has 0 calories, 0 sugar, 0 diet sweeteners, and 0 GMOs. 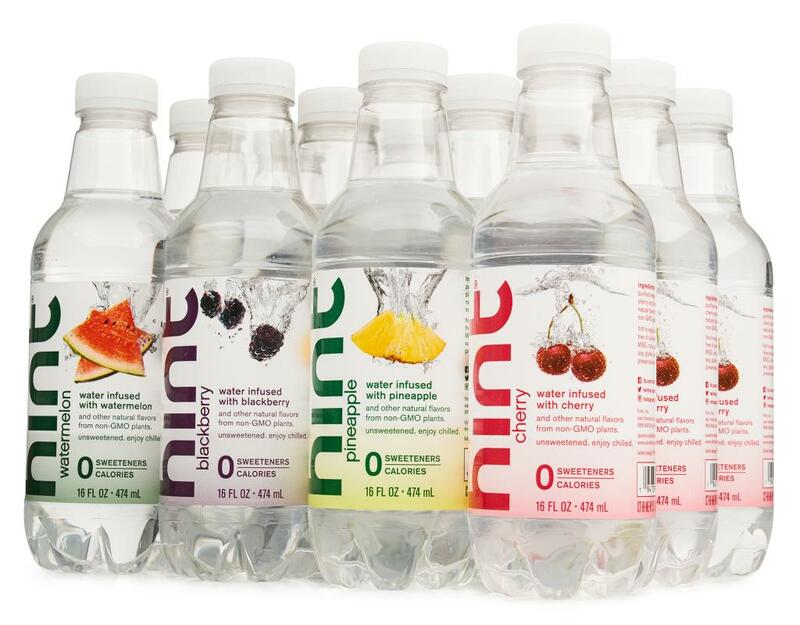 It’s pure water enriched with natural fruit oils and essences. 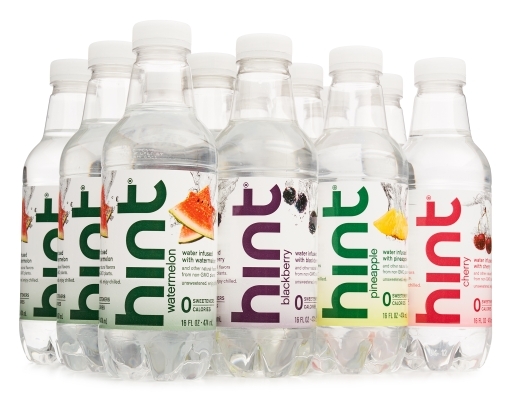 Hint Water in bulk is the easy way to stay hydrated.